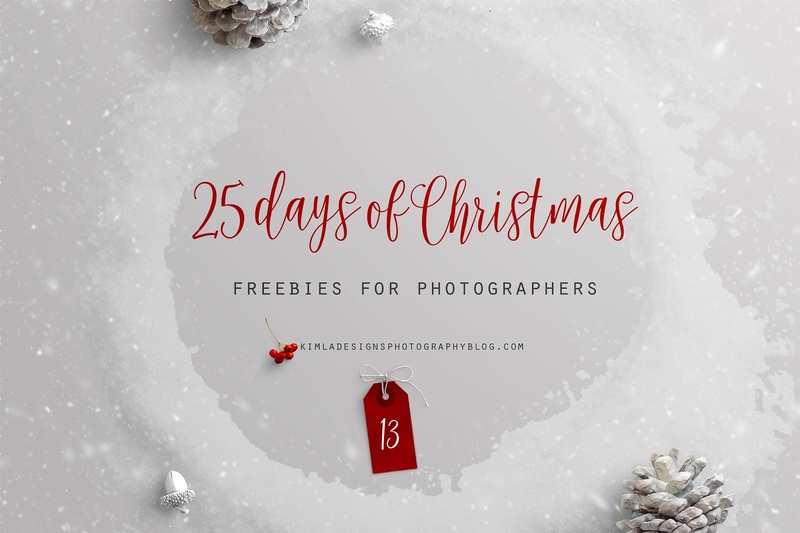 Hello on day 13th of our 25 Days of Christmas freebies for Photographers. 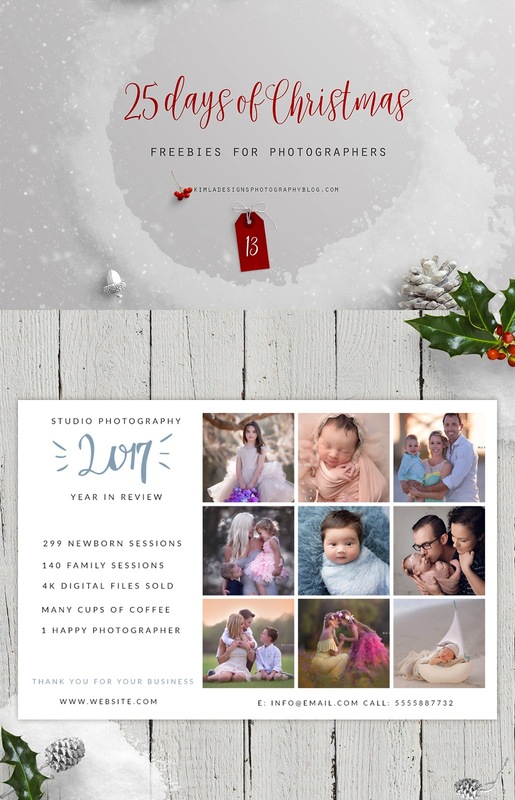 One more Photoshop Template, this time Photography Studio Year in Review Template Newsletter ad/Facebook ad. As always super easy to customize, change colors or fonts, with clipping masks, PSCS+, PS CC, PSE friendly. Beautiful photography in preview Courtesy of Iga Logan Photography.